Team Sunweb once again showed its dominance in Team Time Trials by winning the first stage of the Madrid Challenge. Leah Kirchmann was the first rider to cross the finish line and took the first GC position of the race. The first stage of the Spanish race was a Team Time Trial of 12.6 kilometres at Boadilla del Monte. One of the first teams to set a competitive time was WNT-Rotor, which stopped the clock at 19 minutes and 32 seconds but soon they were removed from the hot seat by Doltcini-Van Eyck Sport, which had a time of 19 minutes and 19 seconds. Parkhotel Valkenburg was the next team to get into the first provisional spot by completing the course in 19 minutes and four seconds. But the stay of the Dutch team in the first position was short as Cogeas Mettler set a time of under 19 minutes, stopping the clock at 18 minutes and 50 seconds. Then it was the turn of BTC City Ljubljana to set the fastest time at 18 minutes and 32 seconds and just after them Wiggle High5 completed the course in 17 minutes and 58 seconds, taking the top spot of the day's classification. The favourite team of the day, which is also the TTT World Champion, was Sunweb and it didn't disappoint, stopping the clock at 17 minutes and 40 seconds. The next team to finish the course was Mitchelton-Scott, setting a time of 17 minutes and 40 seconds, occupying the provisional third place of the stage. 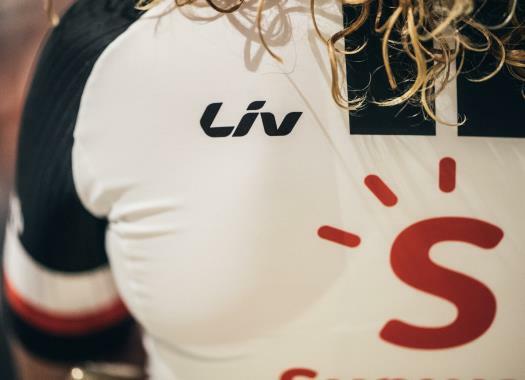 Sunweb confirmed the win at the first stage of the Madrid Challenge and Leah Kirchmann took the lead of the General Classification ahead of the last stage.